E-detailing has its place – when you want to present the facts, features and benefits of a brand or product. Whether it’s from a visiting rep, or via an online portal, e-detailing can provide clear product information in a structured format. But, all too often pharma companies are relying on this approach, and missing a big opportunity to engage with their customers, build relationships, and add value. Regardless of whether you interact with your customers using video conference, over the phone, or face-to-face, you have to listen to their needs. Multi-Channel Account Management is not about purely providing detail to get a product in front of a Health Care Professional, it’s about active listening, having the ability to interpret people’s issues, and truly understanding the needs of both the customer and their patients. It’s a learned skill that makes a big difference to sales.E-detailing with a standard presentation doesn’t take these factors into account, or provide the opportunity to tailor your message accordingly. It’s easy enough to load your content onto a website, or train people to recite the sales presentation that you think needs to be heard, but in reality, we all know that a core skill of a sales professional is listening. Talking at your customer without understanding their needs will not drive a change in prescribing behaviour. Do you want your customers to just read through a presentation, or do you want them to build a trusting relationship with a credible, capable and highly experienced sales professional?HCPs do not have time to sit and listen, or sift through information that isn’t relevant. What they do have time for is hearing resolutions to their problems. Understanding their challenges before you offer your solution is not only key to building trust, but enables you to add value and forge long-lasting relationships. By learning more about the HCP and their patients’ needs, you’ll experience higher engagement through multiple channels. One size does not fit all – HCPs are individuals with different personalities and needs. An approach that works for one HCP, may not work for another. Some will enjoy face-to-face meetings, whilst others may prefer a screen share teleconference. It’s about treating people as individuals and adapting your behaviour to suit their preference. If you cannot adapt your approach, you risk losing out.Once a preferred channel has been established, Multi-Channel Account Managers adapt their sales style to suit their customer, they build a relationship, share expertise, and hold high-level conversations, demonstrating their vast experience in the field. In summary, to succeed in this current climate of pharmaceutical sales you need to embrace a different philosophy. 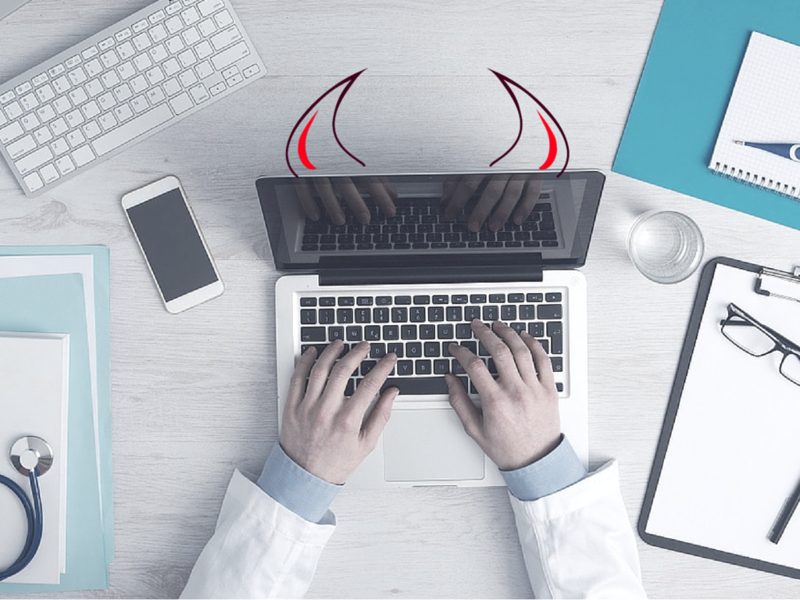 Multi-Channel Account Management offers much more than merely e-detailing, and positions you as a trusted advisor to the NHS. 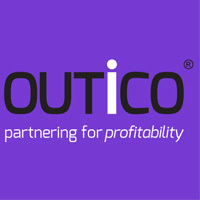 If you are interested in exploring alternative channels to reach your customers, contact OUTiCO to see how the multi-channel approach could help your business.